Diflucan is a medicine used to treat the internal infection of vaginal thrush. It is an antifungal drug and works to treat the internal infection, but does not calm the external problems. You should use a cream, such as Gyno Daktarin, for this. At some point in their lives, most women suffer from genital yeast infections such as thrush. Although it is very common, thrush is uncomfortable and irritating. There is no definitive cause of the infection, and can be caused by something as simply as wearing underwear that is too tight, but Diflucan can clear the internal infection. 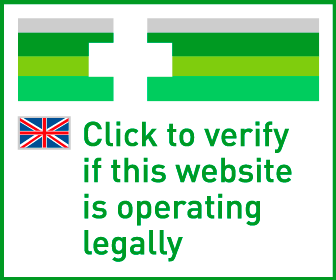 If you need to take Diflucan tablets, you can buy it online safely from a UK doctor such as Doctor-4-U by completing our simple medical questionnaire and getting a certified prescription. It will be dispatched within 24 hours. .
Diflucan is a type of tablet medication taken to resolve the internal infection cause by genital thrush. It should be taken alongside an external cream such as Gyno Daktarin, which can treat the external symptoms of itching and discomfort. You need a prescription from a GMC/EU certified doctor in order to buy this medication online. To buy Diflucan from Doctor-4-U, simply complete our online consultation and if you are deemed suitable, we will dispatch your medication usually within 24 hours. If you are not deemed suitable for Diflucan, you will receive a full refund. Do you need a prescription for Diflucan? Yes, you need a prescription from a GMC/EU certified doctor in order to buy Diflucan online. With Doctor-4-U’s easy consultation process, you can get a prescription for Diflucan safely and quickly. Select the item you want to buy, click “Start Consultation” and fill out the short medical questionnaire provided. If you are deemed suitable for your prescription, it will usually be dispatched within 24 hours. If not, you will receive a full refund. 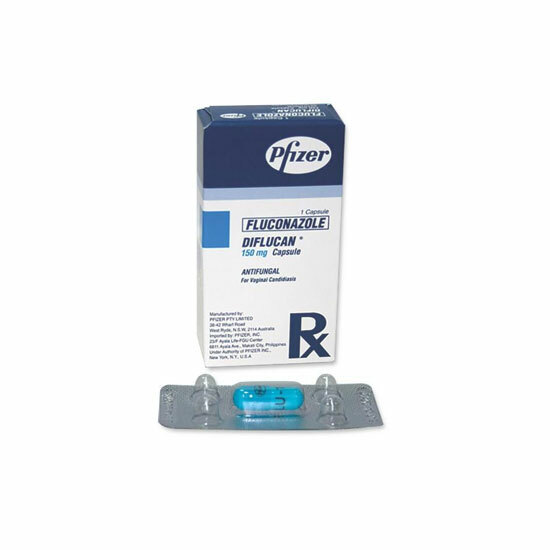 Diflucan contains the active ingredient fluconazole, which belongs to a family of medicine called antifungals. It works on the fungus that caused the infection and clears up the internal problem. Is Diflucan suitable for me? Although Diflucan is designed for those suffering from vaginal thrush, your medical history and other medications may mean it isn’t right for you. The recommended dose is one 150mg tablet swallowed whole with water. Speak to your doctor if symptoms persist. Take ONE capsule as a single dose at onset of thrush symptoms.